Grandma's Rocker Looking Ragged? 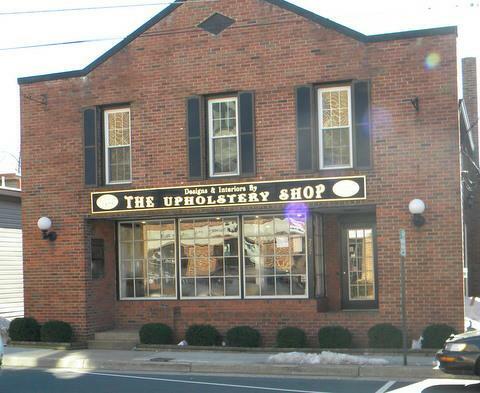 The Upholstery Shop Herndon VA.
Sandy: Is there a place near Reston and Herndon that can do re-upholsteryand custom window treatments? Steve:Sandy, you should check out The Upholstery Shop in downtown Herndon. 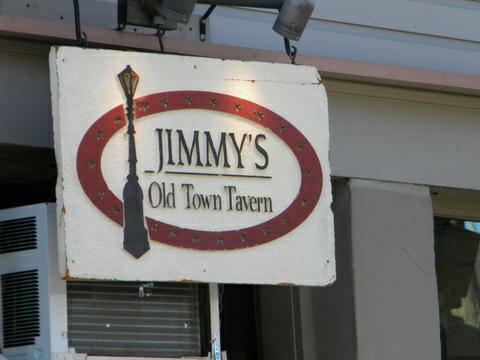 It is located on Elden street in the heart of old town across the street from the IceHouse restaurant and next to Jimmy's Old Town Tavern. They have a huge fabric selection in stock at great pricepoints, and both a drapery and upholstery workroom. ...certainly they offer the most complete selection of services: Re-upholstery, window treatments, instock and special order fabric and custom draperies. The Colons can also order furniture frames for you if you wish and build to suit. They are family owned and operated. John:Are they experienced? 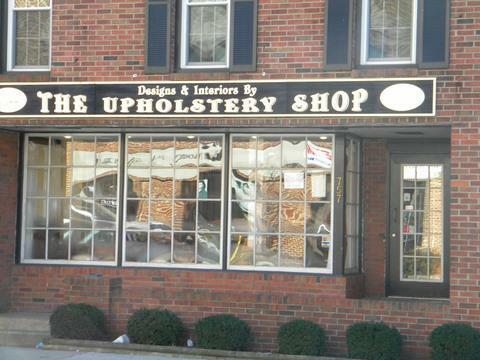 Have they been in the re-upholsterybusiness in Herndon long? Do you know them well? 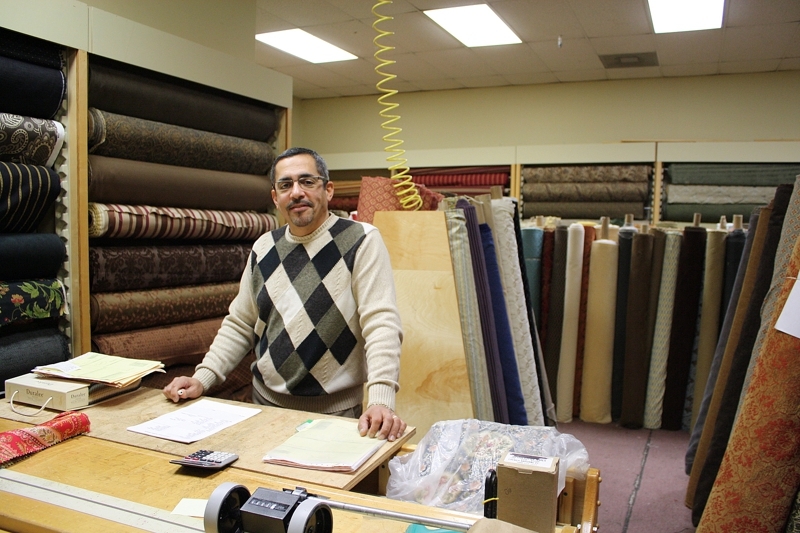 Steve: TheUpholstery Shop has been a downtown Herndon fixture for decades. This year marks 25 years of friendship for my family and the Colons. When I was a moderately young man, I owned an upholstery supply business, the only one in Northern Virginia that made deliveries....so I got to know everyone in the business from Frederick MD to Fredericksburg VA...AND past US Presidents and Vice Presidents rested their bottoms on cushions that had my foam and Dacron in them. So I know upholstery..and the Upholstery Shop guys are good. Ed Colon Sr. used to have a shop in the alley behind Elden, now the family owns the building fronting Elden and his sons Eddie and Jeff, have carried on the tradition of quality service. Both Eddie and Jeff grew up in the business and know it from the thread and spring level on up. They started helping their Dad by pulling tacks and taking off old fabric when they were kids. I know, I saw them do it. 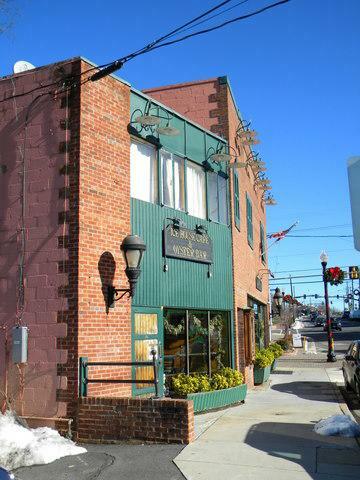 This is a tough business requiring long hours and physical labor as well as artistry....The Upholstery Shop not only has survived when most shops have closed, they have flourished. That ought to tell you something. 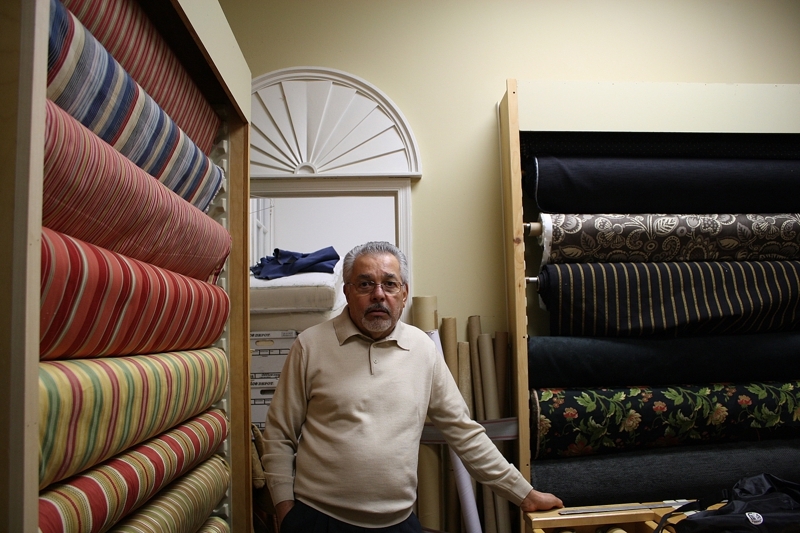 Our family has used both their upholstery and window treatment services with satisfaction. 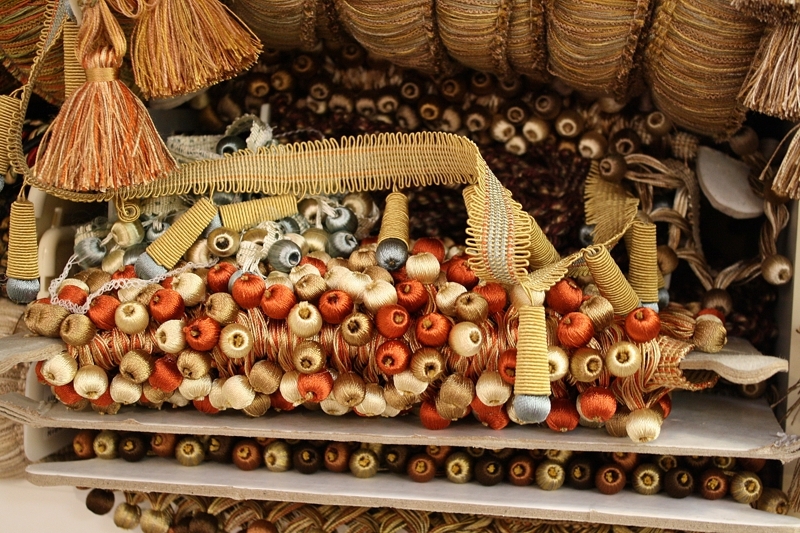 They understand the high end application of fringes and tassels, the correct fabric properties for multi use and most importantly, they control the process since they ARE the workroom. You will find that many area designers use their services for both residential and commercial applications. If you compare the choices for upholstery and drapery in the area, my guess is that The Upholstery Shop in Herndon will be at the top of your list. Swoosh Your Sink, Zap Your Sponges and Flood Your Tub.